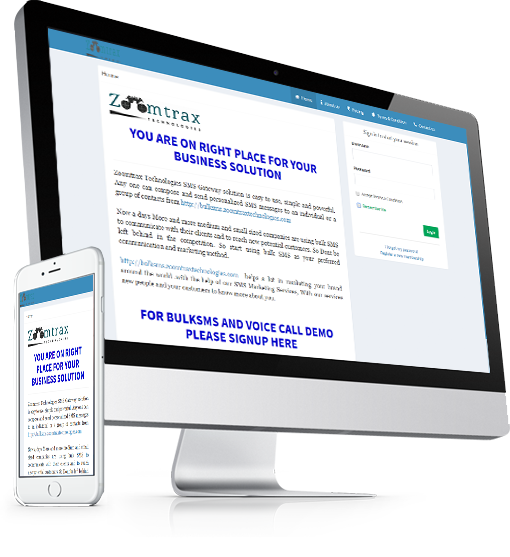 Zoomtrax Technologies commit to provide quality. Our business is related to improve your business and revenue. Zoomtrax Technologies team will work after research and analysis. We work with agile methodology so you will get best result. Our main focus area is to create Web based Business solution and Promote to worldwide so people get information about your business. A GPS tracking unit is a device that uses the Global Positioning System to determine the precise location of a vehicle, person, or other asset to which it is attached and to record the position of the asset at regular intervals.